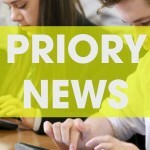 Thank you for your interest in Priory Integrated College. We are proud to be the integrated post primary option for the North Down and Greater Belfast areas, educating young people between the ages of 11-18 from all communities and backgrounds. Together is the word on our college crest. It expresses our commitment to providing young people from all cultures, traditions and abilities the opportunity to learn together and about each other, in a caring, nurturing environment that upholds respect and excellence for all. Integration however, does not only involve celebrating and respecting diversity. It has implications for all aspects of college life, including how our teachers teach and our students learn. 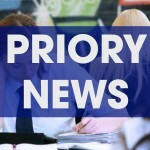 Priory welcomes young people of all abilities and aptitudes, so ensuring every one of them achieves their full potential is fundamental to our definition of integration. 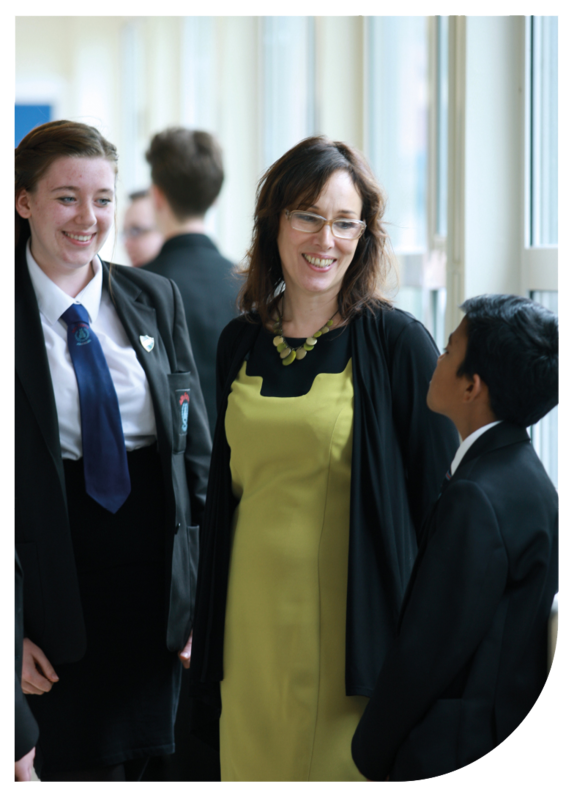 We use a wide range of teaching methods, including cutting edge technology, to make learning engaging, relevant and challenging for students of all abilities. 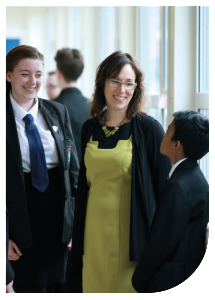 Our ‘Pathways’ curriculum ensures that every student can access a curriculum that meets their needs and aspirations, from the most academically confident students, to those who require additional support in their learning. 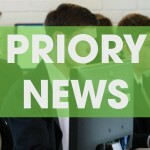 Priory welcomes young people of all abilities and aptitudes, so ensuring every one of them achieves their full potential is fundamental to our definition of integration. We also offer our students a wide range of extra curricular activities. Clubs and societies in creative and expressive arts, science, sport, charity, community and environmental work, are just some of the opportunities available, which help our students develop their wider skills and interests beyond the classroom. I hope that this gives you a flavour of what our college can offer your child. If you would like to know more, please do not hesitate to contact us. We would be delighted to meet you and show you around.